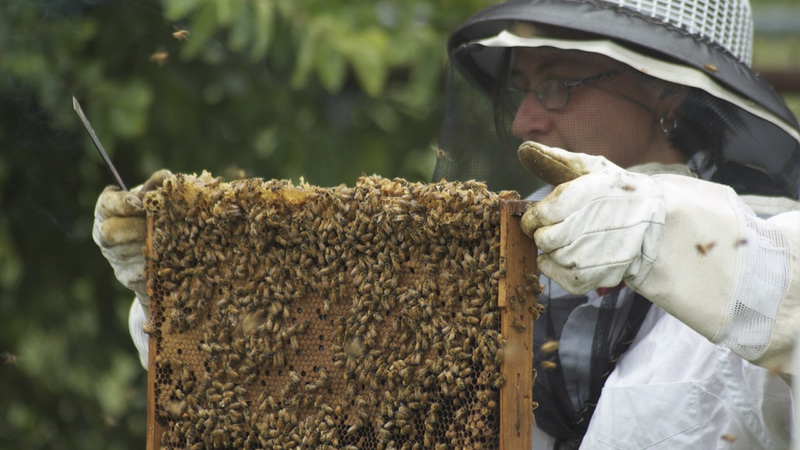 In recent years, beekeepers report they’re losing on average 30 percent of all honeybee colonies each winter—twice the loss considered economically tolerable. Just as worrisome, wild bee populations are also in decline. 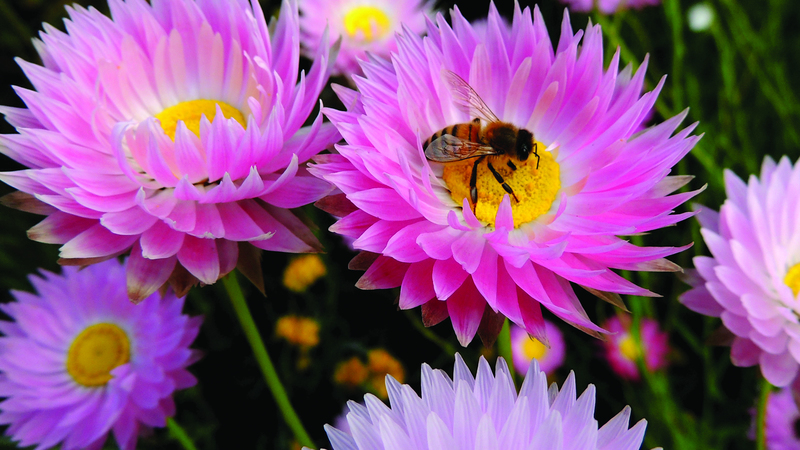 We rely on bees to pollinate 71 of the 100 crops that provide 90 percent of most of the world’s food. 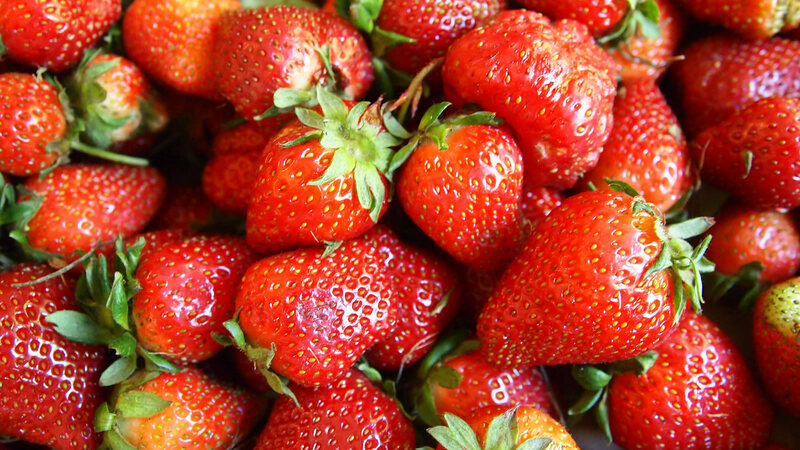 Imagine no almonds, fewer apples and strawberries, less alfalfa to feed dairy cows, and the list goes on. When seeds are treated with neonics, the chemicals work their way into the pollen and nectar of the plants—which, of course, is bad news for bees and other pollinators. Worse, for the bees and for us, neonics are about 6,000 times more toxic to bees than DDT. Instead, big agrichemical companies like Dow Chemical, Bayer and Syngenta are fighting to prevent bans. And Syngenta has asked federal regulators for permission to use even larger quantities of these pesticides—as much as 400 times more than currently allowed. Some governments are taking action. Alarmed by the role these chemicals are playing in bee colony collapse disorder, the European Union has banned them; the U.S. Fish and Wildlife Service has committed to phasing them out on the public lands they manage; the Home Depot and Lowe's are phasing them out; and Seattle, Connecticut, Maryland, Minnesota, New Jersey and Oregon have all agreed to take some form of action against neonics. 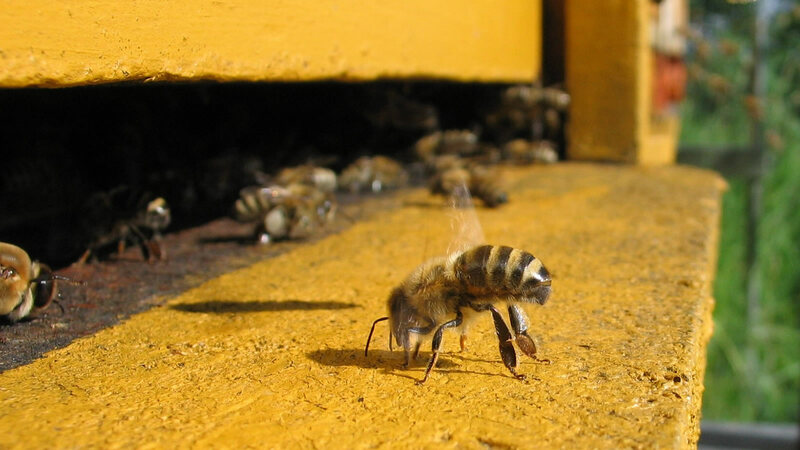 The EPA should take action now to restore bee populations to health. But so far, the agency hasn't stepped up. 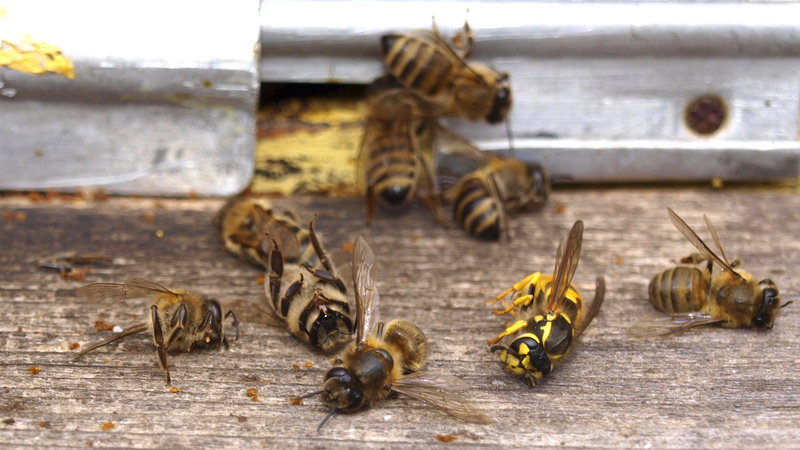 Join us in calling on state leaders to limit or ban the use of bee-killing pesticides.